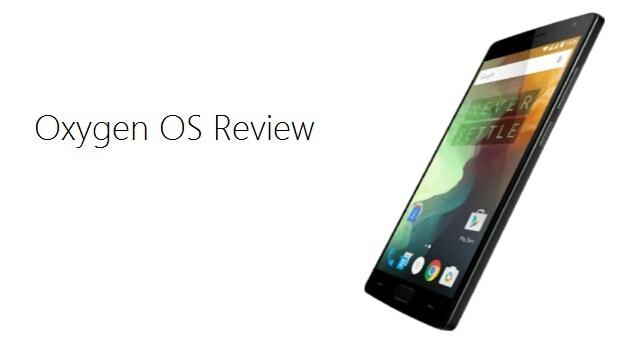 In this Oxygen OS review, we will have a close look on Oxygen OS 2.1.2 features. Following the infamous dispute, OnePlus decided to end the partnership with Cyanogen by powering their devices with the homegrown Oxygen OS. Oxygen OS has been in development for quite some time now and with the recent release of version Oxygen OS 2.1.2, there’s no better time than now to check it out, so here we bring you the Oxygen OS review. On the outside, Oxygen OS looks and feels like Vanilla Android, the way Google intended Android to be, without any skins or gimmicky features. It just works! So those of you who like using Android which ships on the Nexus and Motorola devices, you’ll feel right at home. However, OnePlus did take some solid shots at improving the experience wherever it felt it was needed. As mentioned earlier, OnePlus did a good job at polishing Android, but only till the extent till which it didn’t feel broken or underperformed. There are certain enhancements made to the ROM which just delights users. One of them is the Dark Mode. Now since OnePlus devices are mostly used by power users, it was a well-welcomed addition. You can head over to the Settings app, and enable Dark Mode under customizations. Considering the fact that the new Star Wars movie is right around the corner, supporters of the Dark side may rejoice. 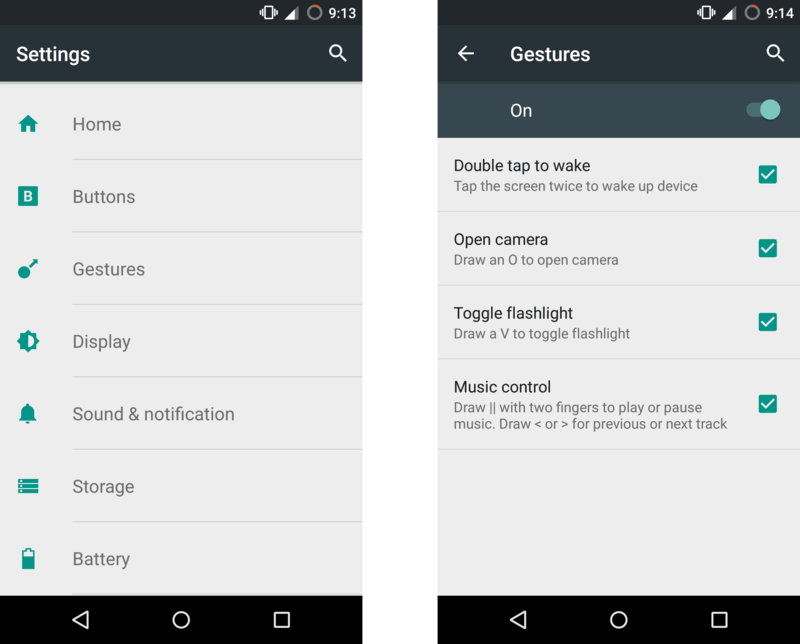 While this addition wasn’t made into Android until the 6.0 Marshmallow release, OnePlus went ahead of the game and added the option of manually adding or removing the quick setting toggles. Pull down the notification shade and tap on the grid icon to arrange, add or remove the quick settings toggle. 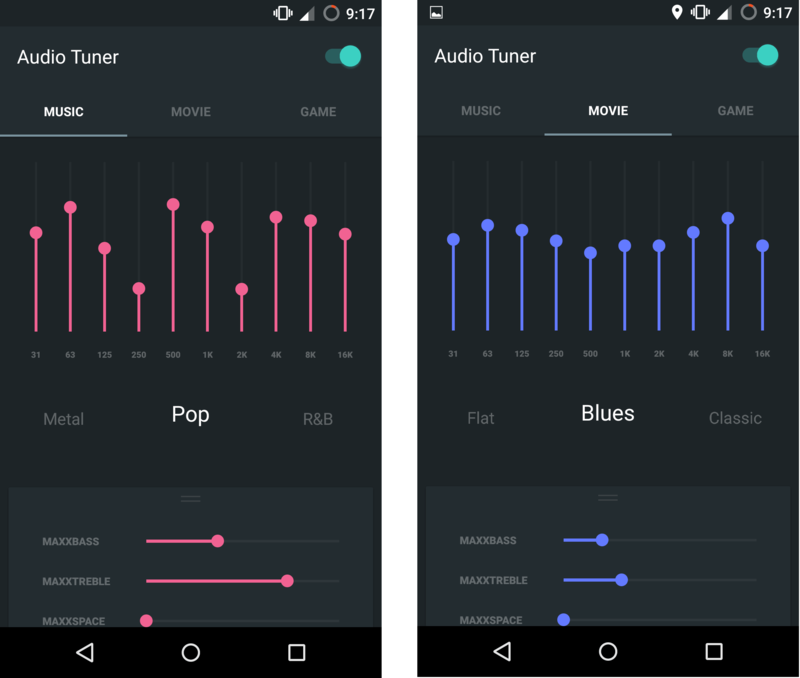 Taking inspiration from Cyanogen’s Audio FX (earlier known as DSP Manager), OnePlus has integrated a good enough equalizer for all the audiophiles out there. Built in partnership with Waves, the audio tuner ends up doing a pretty decent job of allowing you to fine-tune your speaker output. This is yet another feature that was featured on the Marshmallow release of Android. But it exists on Oxygen OS. You can drill into the App Permissions section under the Settings menu allow or deny each permission that the app requires. A neat addition indeed for enhancing security. 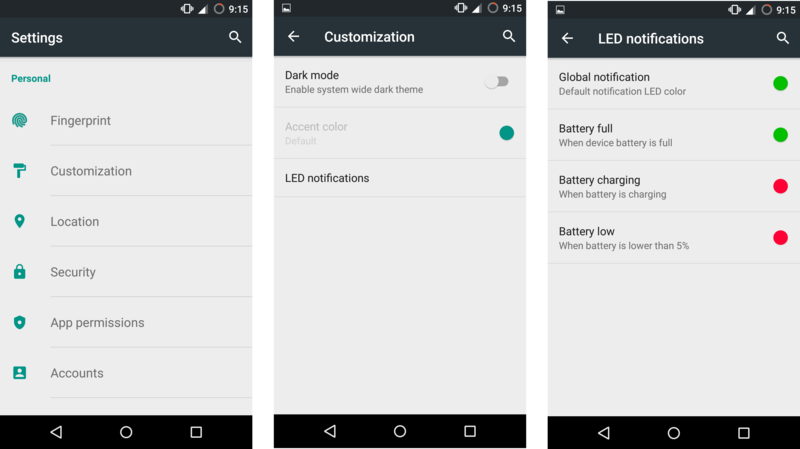 While this may not be that killer a feature in this Oxygen OS review, we can easily customize the notification LED using a third party app. It’s still nice to have it baked in natively. 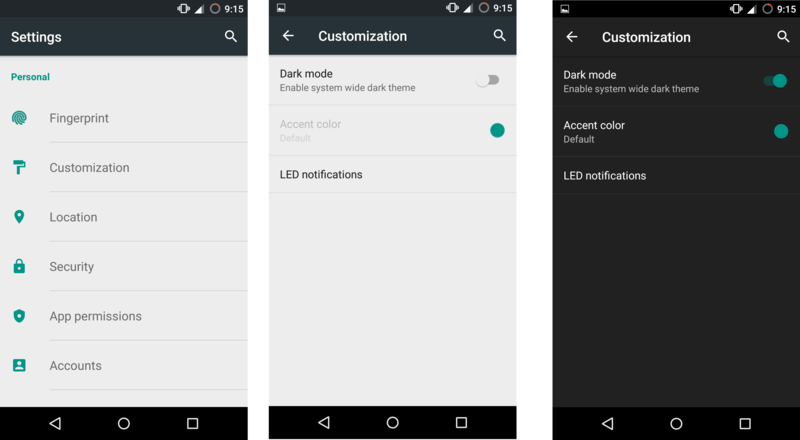 Head over to the Settings app and under Customizations, find LED Notifications. Not everyone may be a fan of the default layout of the navigation buttons, if you happen to be one among them, you can swap the navigation button. 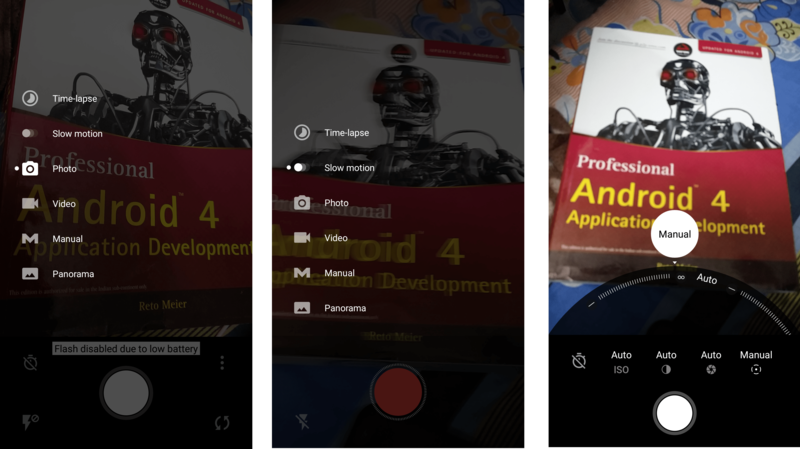 The camera app shipping with the Oxygen OS is well, pretty iOS-ish and yeah you can make that out by just the looks of it. Well, it’s not a total rip off but it’s certainly nice to see where the inspiration came from. Swiping from the left gives you the menu. You can switch between different modes and fine tune the image quality. This is an innovative addition made by OnePlus to its launcher. The idea behind shelf is to have a screen dedicated to your favorite widgets, frequently contacted people and most used apps. This makes multitasking that much easier. While still in beta it does perform with any glitches. Gestures aren’t new to the OnePlus line up of devices. Hence the option of enabling or disabling them under the Settings menu under Gestures. You can have a double tap to wake, an ‘O’ for firing up the camera, ‘V’ for a flashlight and other handy ones available right out of the box. 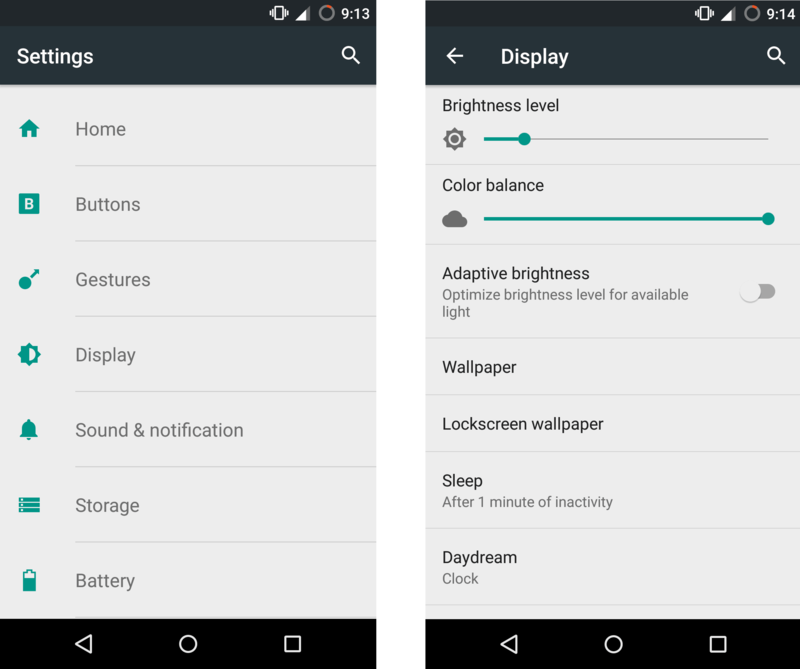 On Oxygen OS you don’t just get the option to tune the brightness of the display you can also change the color balance. To make it warmer or cooler to suit your needs. Find the toggle under the Display Settings of the Settings menu. While Oxygen OS is a great take on giving customers a close to the stock feel and it does a pretty good job, there are still random bugs and glitches one might run into once in a while. In my opinion, the idea of giving users the features they can get only by Rooting their devices, OnePlus is doing a good job delighting their users while protecting them from the problems one might run into after Rooting. It looks pretty cool. I also like the idea of Vanilla Android. Oxygen OS looks pretty great and has amazing features too but I think its quite similar to Android. Is it officially released or they are still testing it? Yeah, it’s officially released by OnePlus One. Prateek, you have written a great Oxygen OS article. It will help us a lot. Thanks for sharing! What about battery and heating? Can you please clarify? 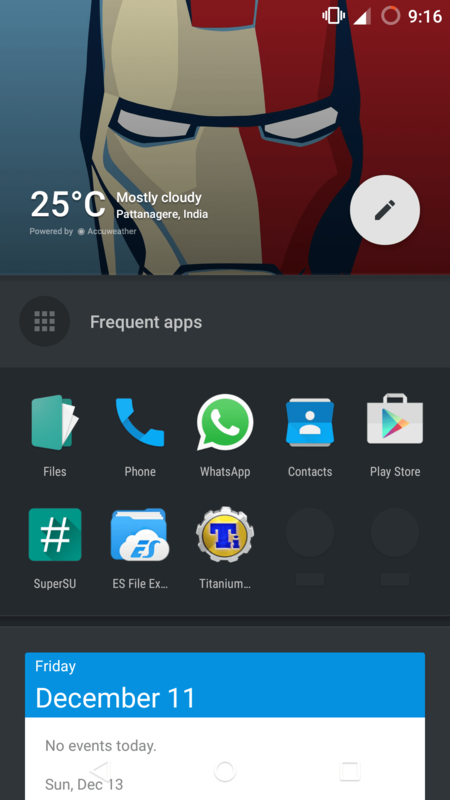 Is there any way to install CM theme engine on Oxygen OS? You can’t. CM theme engine requires Cyanogen framework for running. 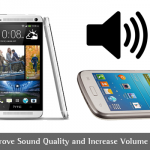 It looks nice and the features are also awesome and your review makes easier to understand about it. As its officially released, I am surely gonna check it as it hits the market. Thanks for sharing an awesome review. Oxygen OS Is Just Terrific!! What About Nextbit Robbin, Which Os Are They Using?Looks Pretty Good! Nextbit Robbin runs Google’s Android OS. Features looks nice and waiting to see it on market. More number of Android phones are available now, need to choose the right one. Hence some devices showing heating problem and battery back up is low. Thanks for sharing it. Thanks for Oxygen OS Review I was looking for same got stumbleupon here. Really helpful to me. I prefer Cyanogen OS over Vanilla Android. 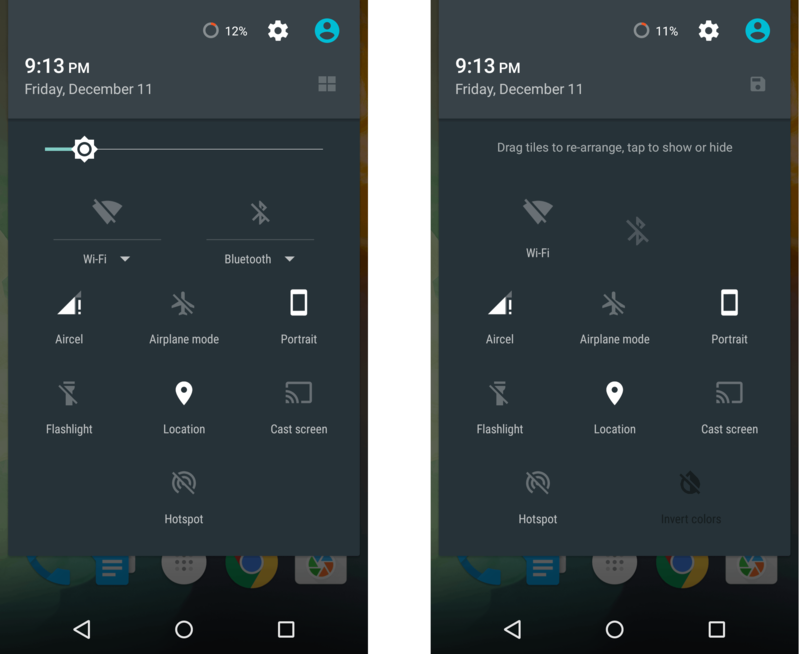 Cyanogen OS has some good features like themes and easily rootable. I hope one day Motorola will launch a Cyanogen OS phone. 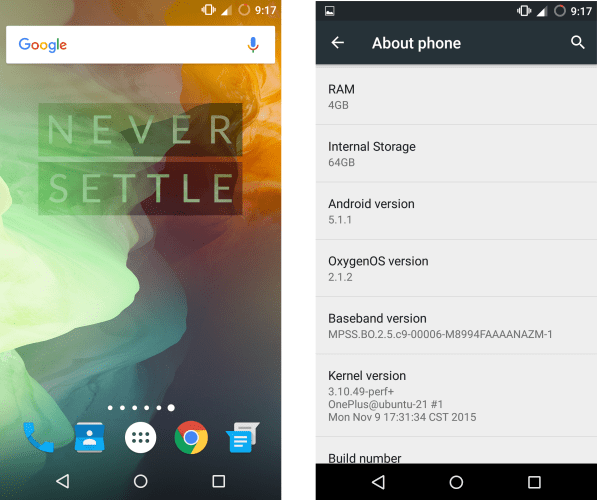 Oxygen OS looks pretty great and has amazing features too. It works on Lollipop but not tested on Marshmallow yet. Yes! It has good features. No one has back step to buy this mobile. Definitely it is good for the cost. Oxygen OS is really cool. I have recently purchased One Plus 3 and must say, it works like a fluid. Out of all the tings, Dark theme is what I like the most! But as a whole, I prefer MIUI over Oxygen or Cyanogen. Oxygen OS looking very nice and review is also very good. Thanks for sharing this information. Before Oxygen OS, there was CyanogenMod OS which started the whole custom OS trend. If OnePlus hadn’t broken away from Cyanogen, we wouldn’t have had Oxygen OS today. This Mod of android OS developed at OnePlus was the 2nd best skin next only to Cyanogen but sadly Cyanogen Inc. has shut off its doors. I hope Oxygen OS paves the way for future android customizations. BTW, I am keeping tabs on Lineage OS.